The finished cattle trade north of the border is much the same, with the plateau in values continuing. English prices seem to be rising slightly with some firms complaining about a shortage of numbers. 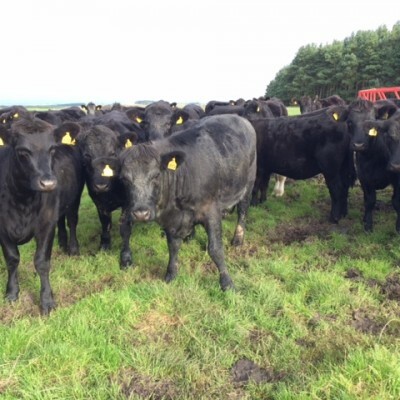 Supermarket spec cattle are the most keenly competed for with none of the factories overly keen to snap up processing cattle, with demand for mince lower as one would expect for this time of the year. Cow prices continue to hold steady and there is a chance that prices may firm given that numbers are now starting to ease. The influence of the weaker rate of sterling is still having a massive influence on the trade and specialist cow processors are offering keen competition. The horrendous weather at the beginning of the week really hammered volumes of lamb coming forward as producers could not physically get to the fields, and we had a shortage situation where abattoirs were short of sheep. The trade has been on a bit of a rollercoaster ever since, with higher lamb numbers coming forward and the balance of supply and demand more evenly matched. Prices have ranged from 360-375p/kg base and we hope that prices will keep rising steadily in the run up to Christmas. Demand from the processors is very mixed. Lambs in certain areas are almost through, a month earlier than normal, whilst other areas are still polluted with sheep. Several producers have lambs stacked, waiting for the price to improve. Deciding when to market them is like a game of poker, twist or stick, you have the chance to make a small fortune! Demand for light lambs is starting to firm up with demand at Christmas looking more positive than not, with some orders in place already. 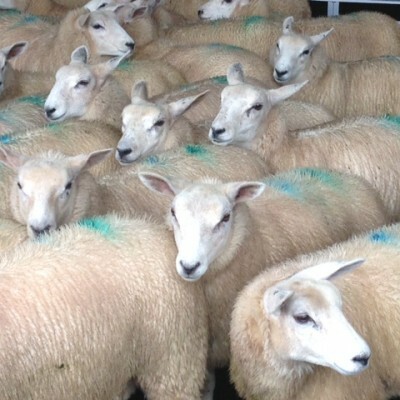 Lights are in the region of 315-320p, which puts a 13kg lamb at £41.60. Nothing flash but at least the demand is there. Significant numbers wanted for next weekend. Please phone your fieldsman to discuss. Larger lambs also wanted, 22kg + carcass weight. 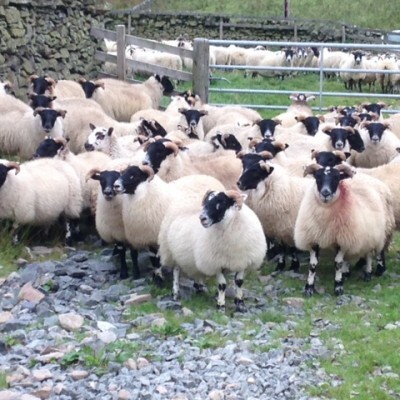 Heavier mules, Blackies and tup lambs wanted at big weights providing they have reasonable cover. If you need help in drawing them please get in touch and we will be happy to advise. The supply of organic cattle is getting tighter as we get closer to Christmas and we do not anticipate numbers increasing any time soon so the price should not get any less going forward. Organic lambs are up in price to 385p/kg base and we are getting to the time of year when we should start to see a real premium being generated.